On this page you'll find all of the Sweet wine of the month clubs we've reviewed. Our ratings system looks at quality-to-price ratio, shipping costs, uniqueness, and custom features. Wherever possible, prices include shipping costs, but rarely include sales tax. Be sure to select the state you're shipping to, as not all wine clubs can ship to all states. Overview: One of our favorite wine of the month clubs, this Light & Sweet club is the perfect choice for so many wine drinkers who prefer fruity and sweeter wines to drier styles. 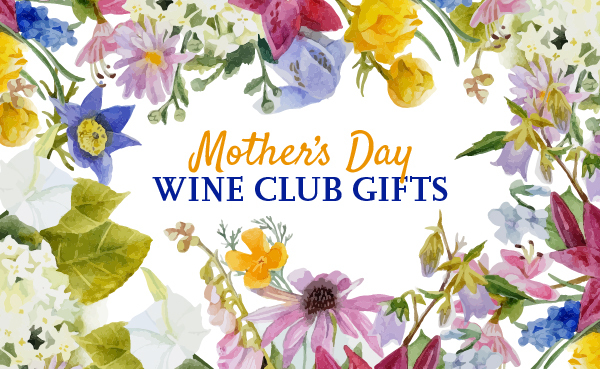 If you are someone, or know someone, who loves wines like Moscato, Riesling and Gewurztraminer, sign up for this wine club because it's the only one like it out there in the wine club universe. What We Love: We strongly support all niche wine clubs. The taste of wine is subjective and we think everyone should drink what they love. Given the high delivery fees from Vinesse, we recommend joining the 12-bottle wine club and have the shipments sent as often as is appropriate.